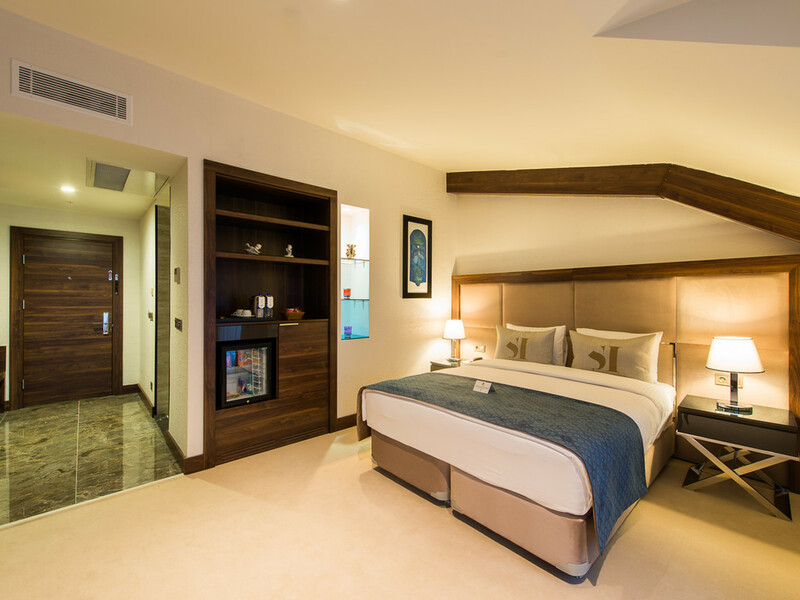 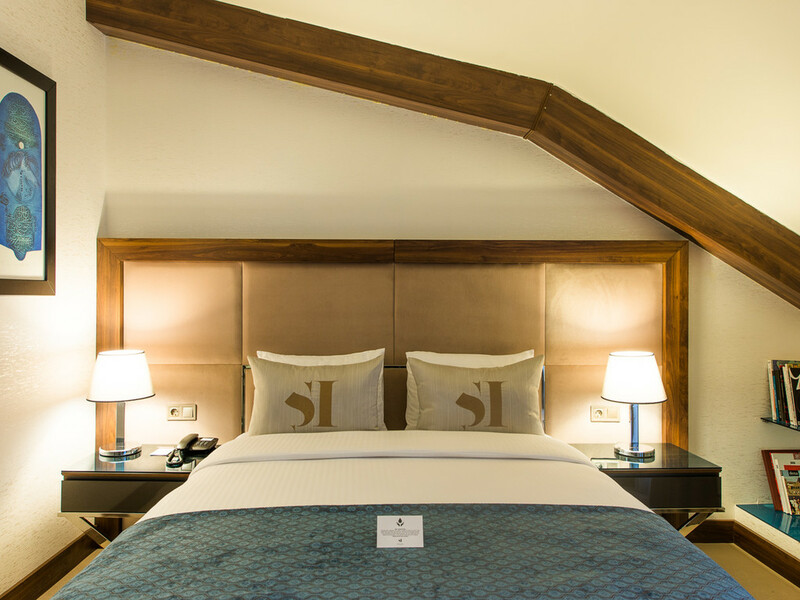 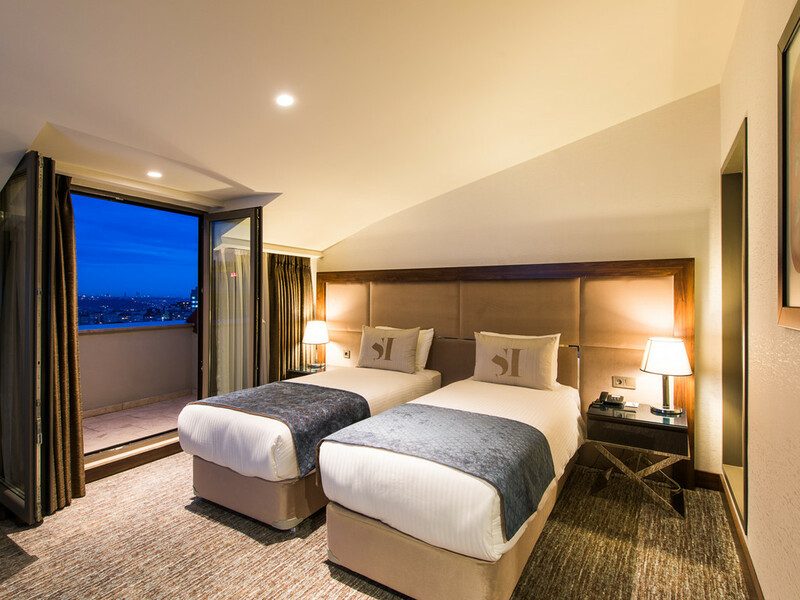 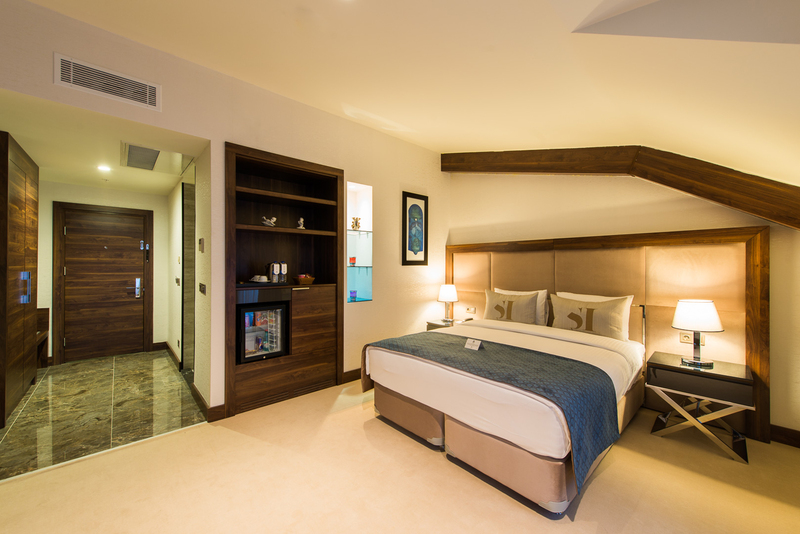 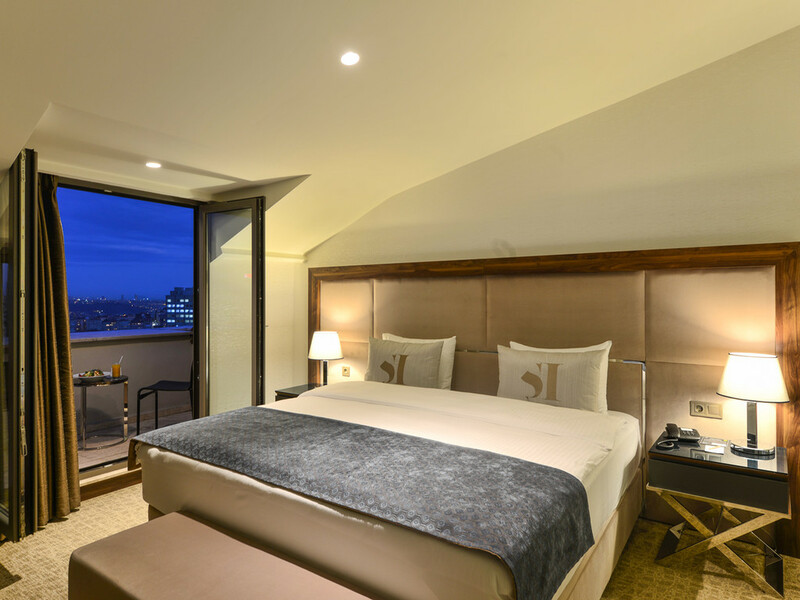 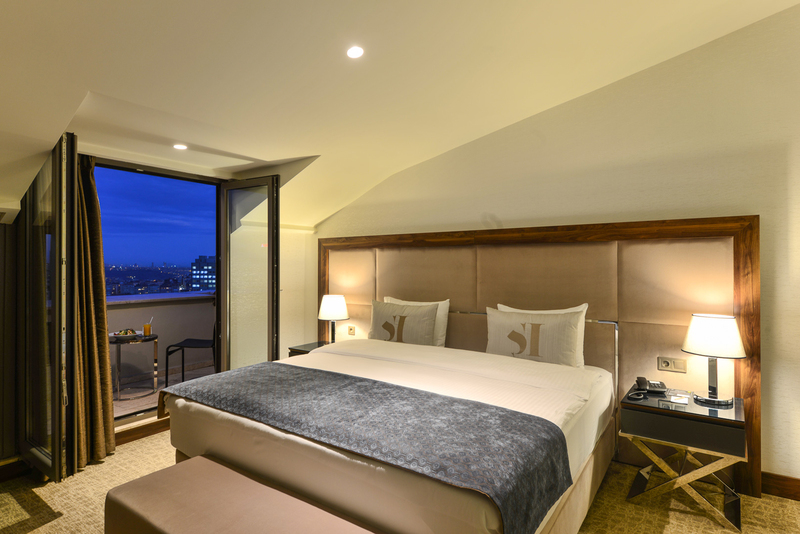 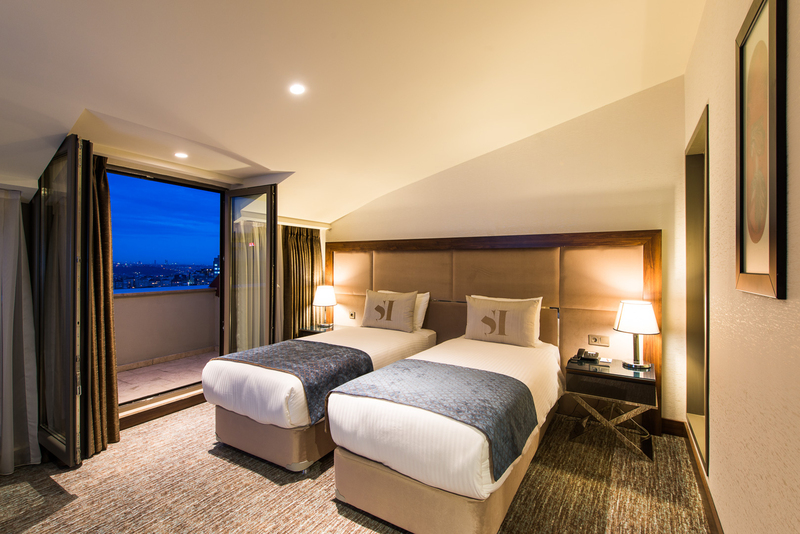 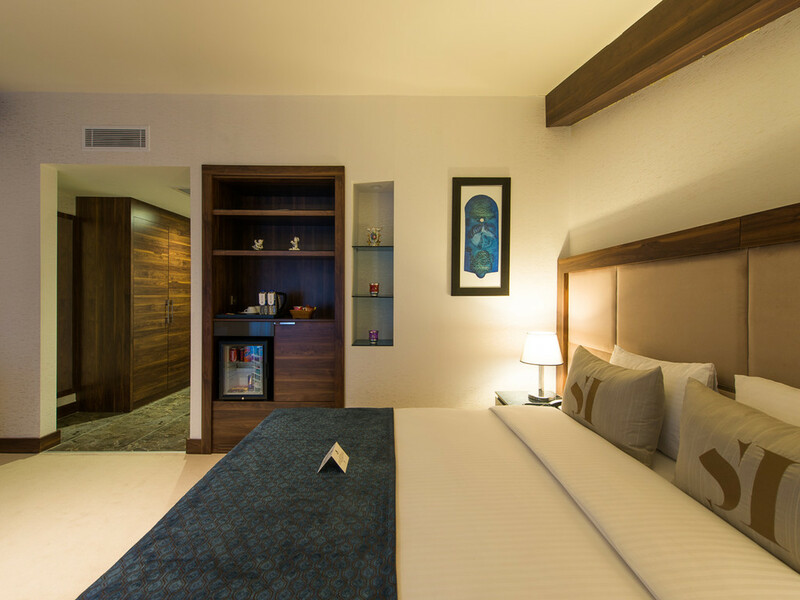 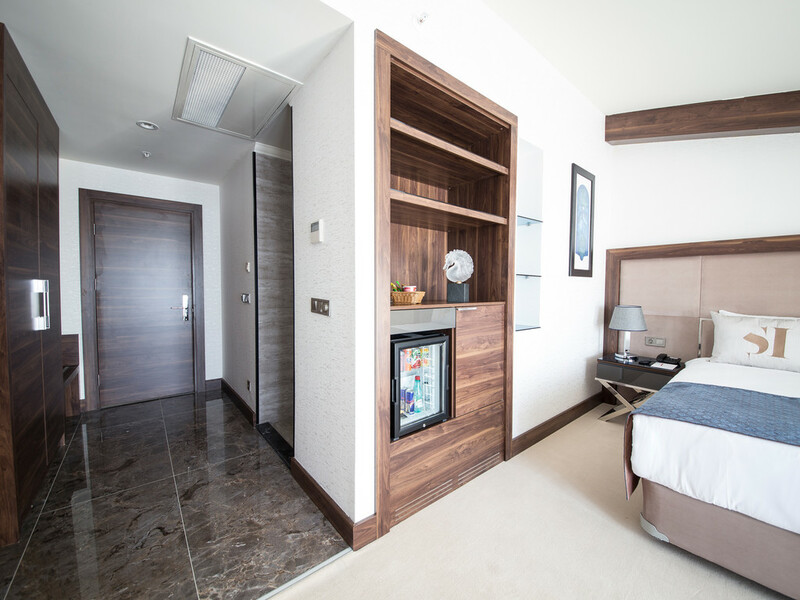 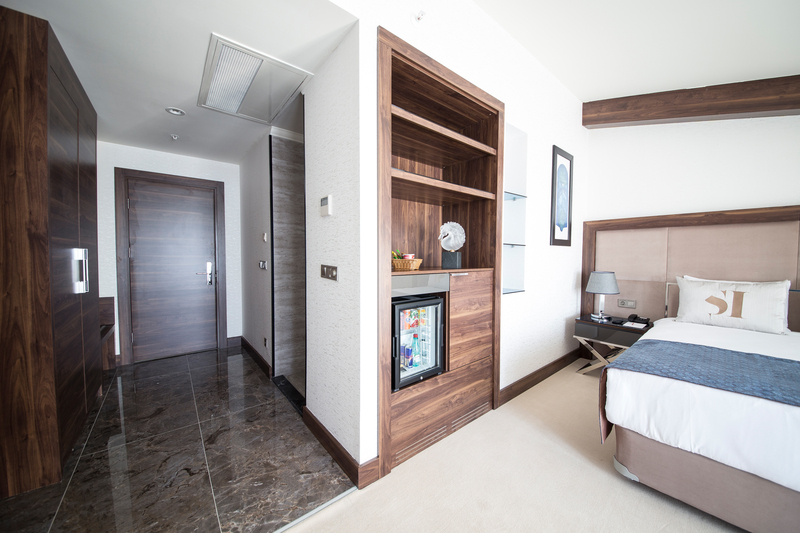 Stylish and modern... Deluxe guest room features one king-size or twin size beds and a lovely Bosphorus view through it’s balcony. 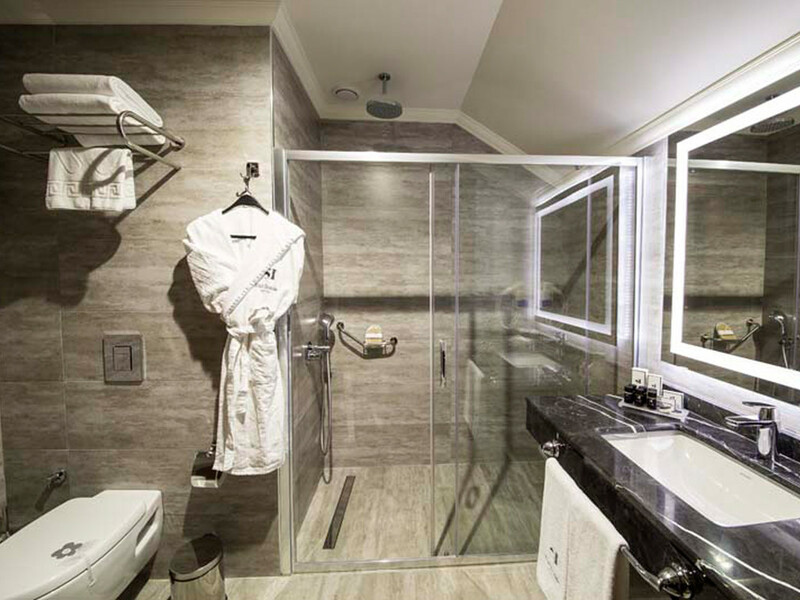 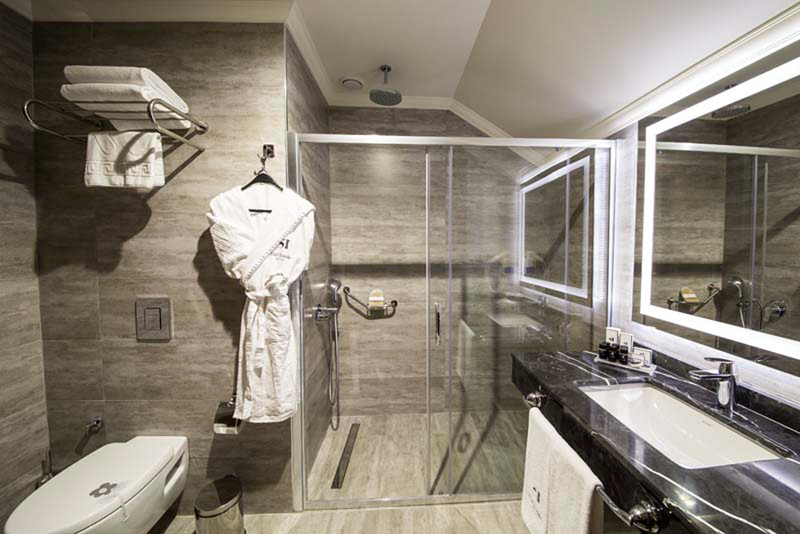 It’s over-sized marble bathroom is equipped with both a rain and hand-held shower heads for a refreshing bathing experience. 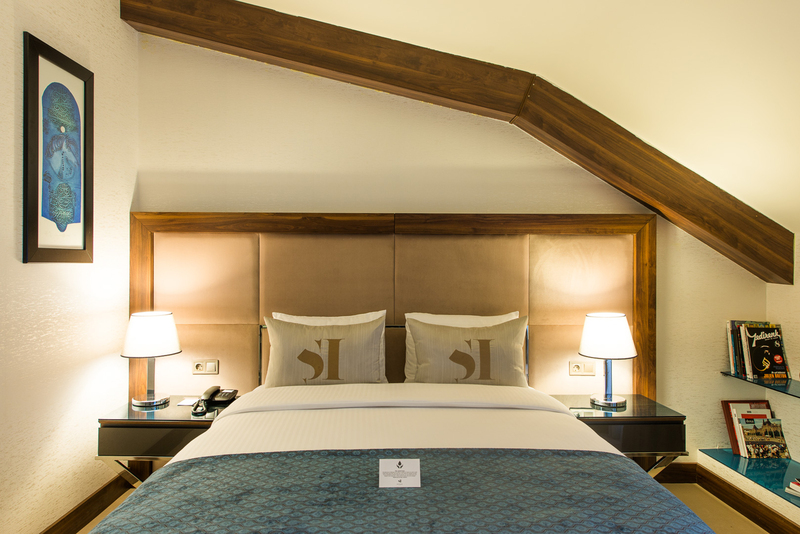 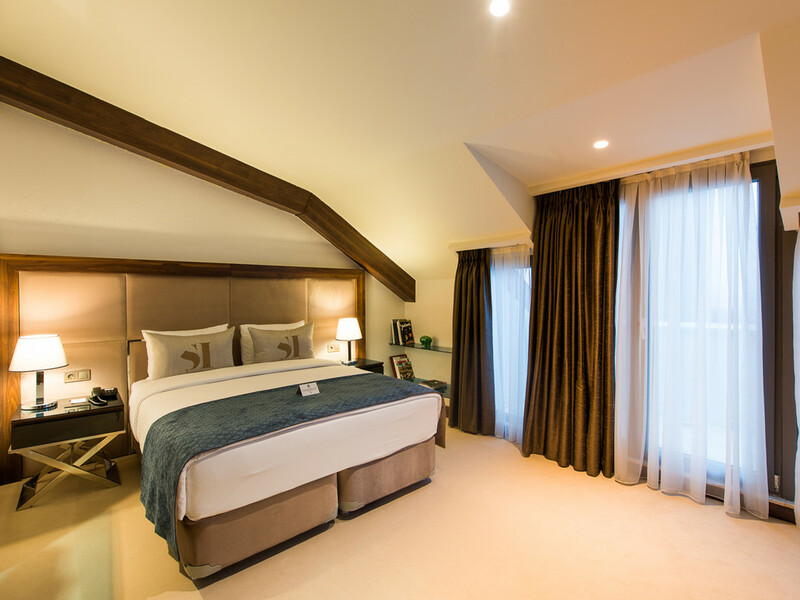 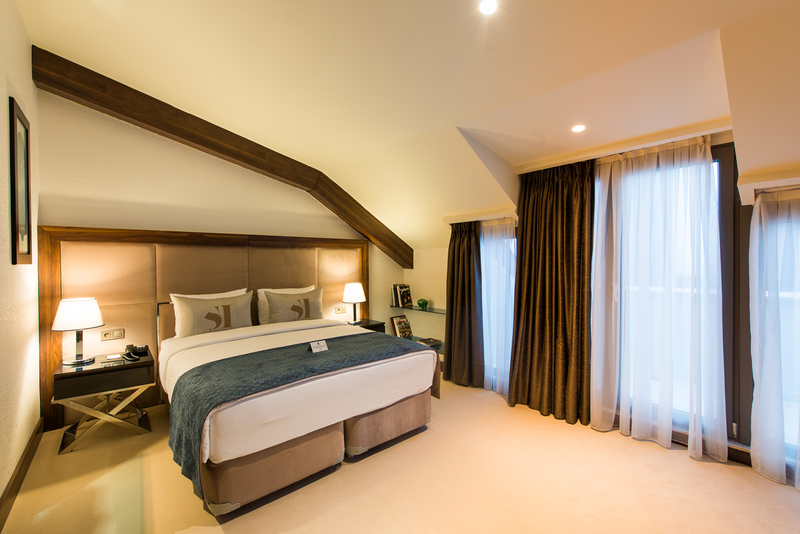 Our 4 spacious Deluxe rooms are over 30 m² which are decorated with harmonious tones. 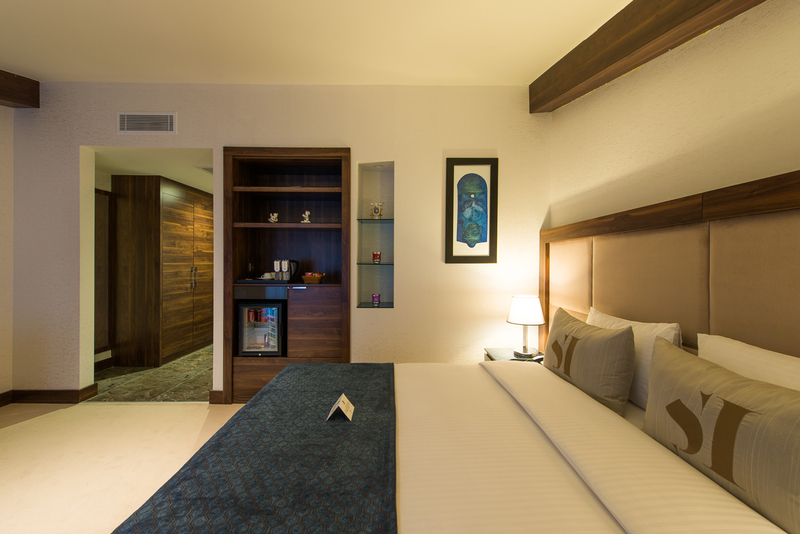 Deluxe Rooms are designed to pamper our guests and proclaim lavishness.